We are well aware of the fact that your wedding is the most important day of your life and you just can’t afford to make any mistake with your bridal look. 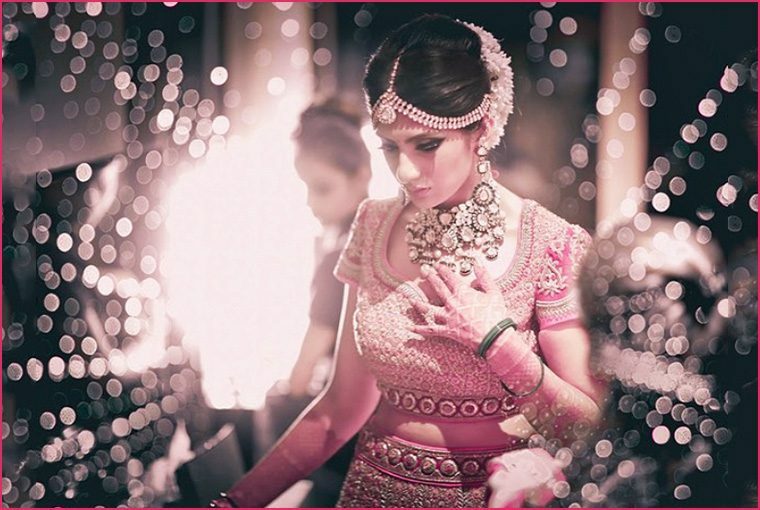 You must be putting in your best to get the perfect Bridal look, therefore, there is no room for any mistake. Plus, being the new age bride you must me thinking of a little experimentation with your jewellery. There are so many options available nowadays that can make you look different from other brides. We hope the above-mentioned tips will help you to select the best jewellery with your wedding outfit! Also, read: Unique Lehenga Colour Combinations for Brides that will rule In 2019!